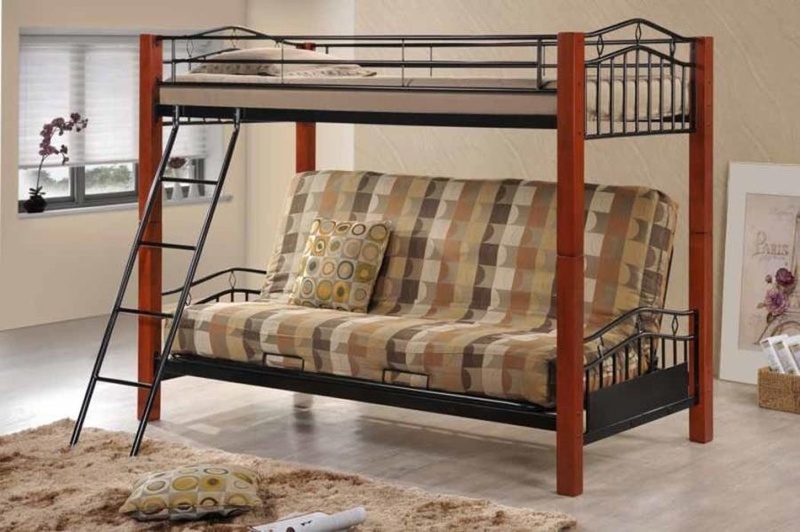 Futons, Platform Beds, Mattresses, Futon Covers, Bean Bags, Futon Bunkbeds & More! 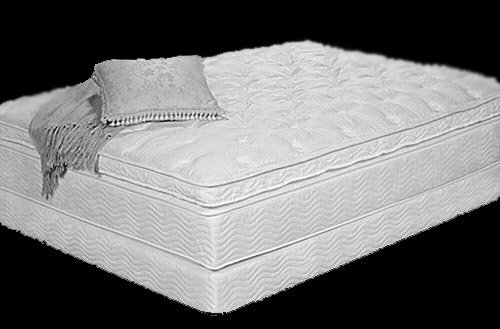 Choose from over a thousand covers and dozens of frames and mattresses, hundreds are in stock at our Cordova store. We also have a 20,000 square foot warehouse chock full of furniture, so most orders don’t have long wait times. 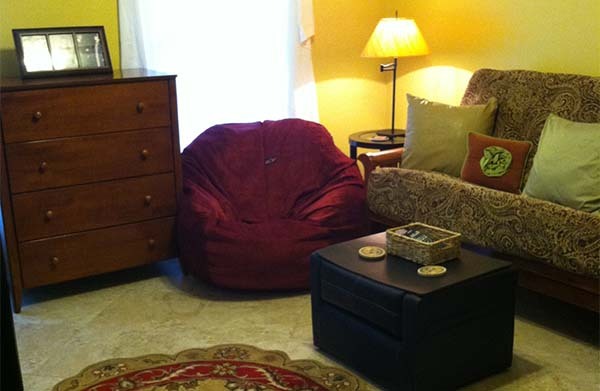 You will shop confidently with our staff to help you select the furniture just right for you. Your decorating style and taste will come to life with our assistance. At our spacious showroom. 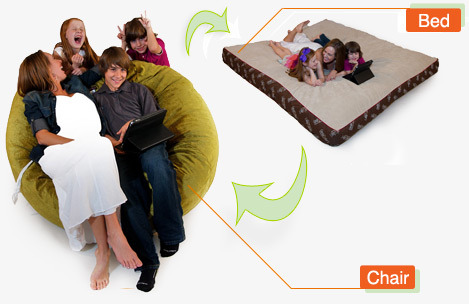 You will also get to “try out” our futons and mattresses to make sure your selection is comfortable for you. We can also show you how to start with something basic and then add-on as your budget allows. As a locally owned and operated furniture store for almost 20 years, we know just how to make our customers really, really happy with their selections. Memphis Futon Store or Walmart? Cheapest is often not your best buy. In fact, buying furniture from a big box store might cause you numerous problems. You aren’t likely to really know just what you are buying. 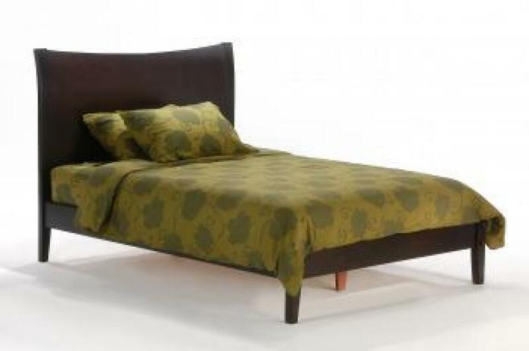 If you are putting, say, a futon together and there’s a problem, you have to ship it back yourself. You might buy an inferior frame and find it not performing well. 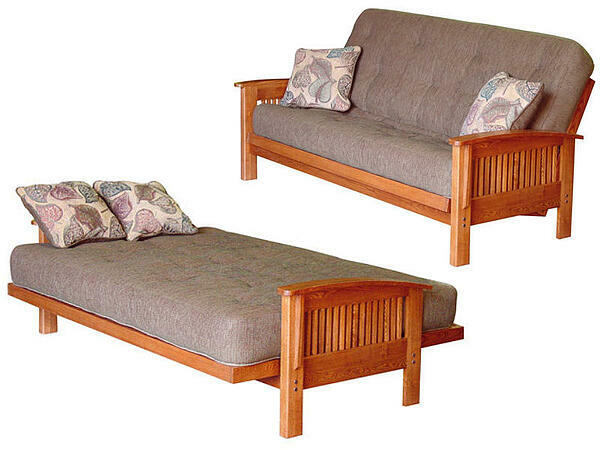 The Futon Store in Memphis buys from longtime trusted smaller manufacturers who specialize in both excellent quality and value. That means the furniture is very affordable. Visit our store in Cordova! I recently visited the futon store and was very happy with my experience. The staff were very friendly and helped me with configuring a number of different options. The delivery guys were helpful too. They showed up on time and were very polite. I recommend this store to anyone looking for quality and good looking furniture. Thanks. I have received my futon cover and bolsters. I love the fabric and it looks great in our sunroom. Thanks so much for your help. You need to put a sign out front that reads 'YOU CAN AFFORD THIS!' I'm excited because I can take it home today! I've been sofa shopping all day and this is the first comfortable couch I've sat on. I am amazed at the quick response I received from your store ... THANK YOU SO MUCH! I sincerely appreciate you taking the time to answer my situation in such a quick and professional manner.